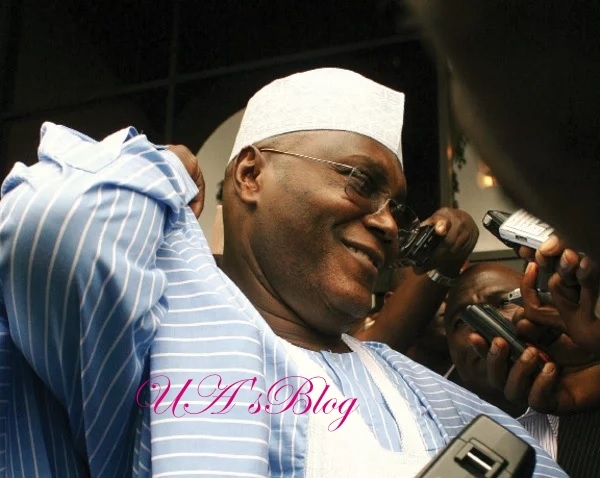 Former Vice President, Atiku Abubakar, has challenged anyone with proof of corrupt practices against him to make it public. The Wazirin Adamawa gave the challenge in Ado Ekiti, the Ekiti State capital during a meeting with the state Governor, Ayodele Fayose and other stakeholders of the Peoples Democratic Party, PDP. Abubakar also appealed to people of the state to support him because he has a programme to develop Nigeria. The former Vice President lamented that the country had allegedly sunk into more corruption under the administration of President Muhammadu Buhari. He said, “I have come to appeal to you to support me in our party’s convention. I have the programme that will best develop this country. “I wish to appeal for your individual and collective support.